Your order will ship out by Fedex Ground. You will receive a tracking number shortly. Please allow us to verbally verify and confirm your order to prevent errors. Also check out our 7/1 year warranty and our return policy page. If you need assistance with the usage, feel free to watch any videos, and check out the USER MANUAL. More than 60% of our business comes from referrals. We pay referral fees of 18% for second purchases and or referring family, friends, and neighbors. It is another way to say Thank You, for your order and for referring your friends, neighbors, colleagues, and family members to us. Learn more. 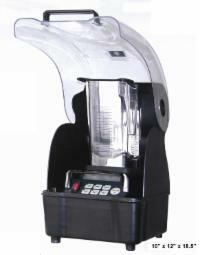 Do you want to buy an additional blender blade cutting unit / blade assembly? 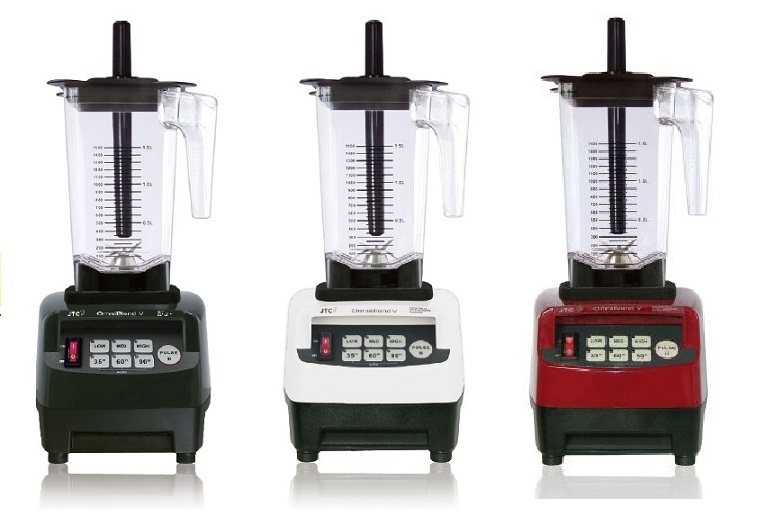 If you are done with your OMNI V blender purchase and have not included an extra spare blade, you can add it now and it won't cost you a penny for shipping. Do you need a spare blade? Likely not. They just don't break a lot. If they do break, it has something likely to do with the inner-ceramic seal that wears out prematurely and causes a seizing up of the bearings. The blade assembly is inexpensive and convenient to have, just in case your blade, even if covered under warranty (1 Year), seizes up. This way you can cut down your down-time. So we stocked up, in preparation for breakages to cover the blades under warranty. And what happened? ...very few defect reports (less than 1% in fact). And now we are sitting on WAY TOO MANY blades and bottom plates. We want to eliminate this over-stock and therefore have reduced the price for you by over $20 bucks plus added free shipping. Please rate us now and/or after you receive your OMNI Blender! You may always call us at 801-623-3225 801-623-3225 or email us!